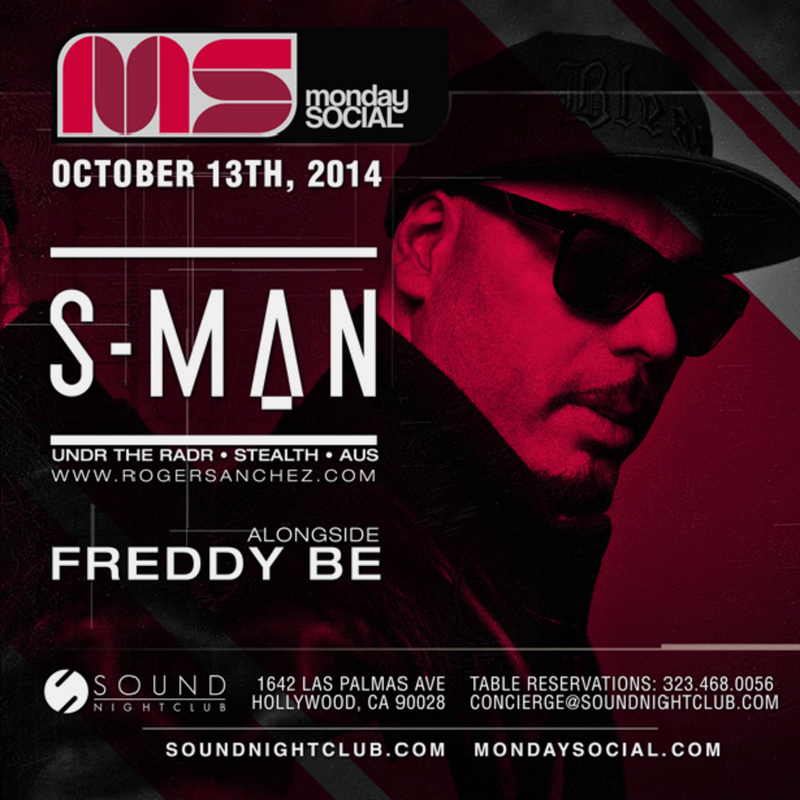 The One & Only Roger Sanchez at Monday Social Tonight! North America&apos;s longest running club night presents you with one of North America&apos;s longest running DJs, the S-Man himself, Roger Sanchez! 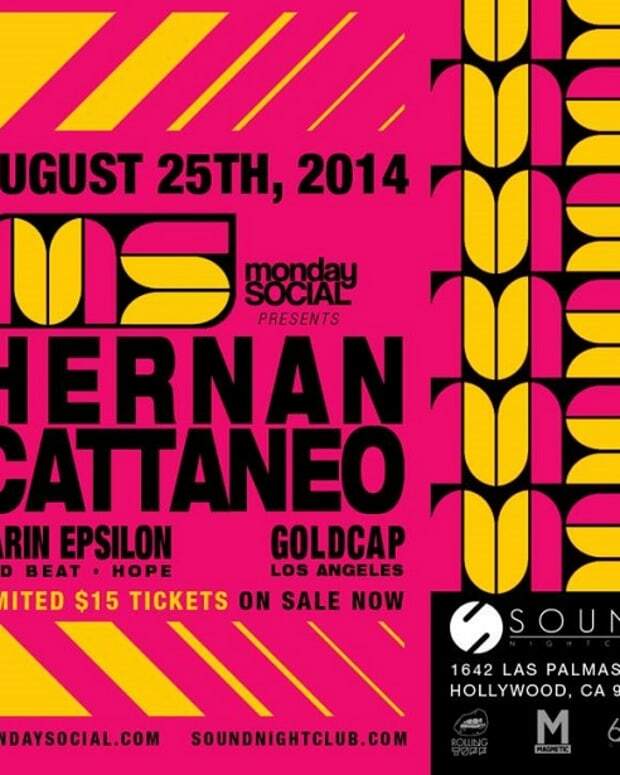 Supporting the S-Man will be none other than Monday Social&apos;s own Freddy Be. 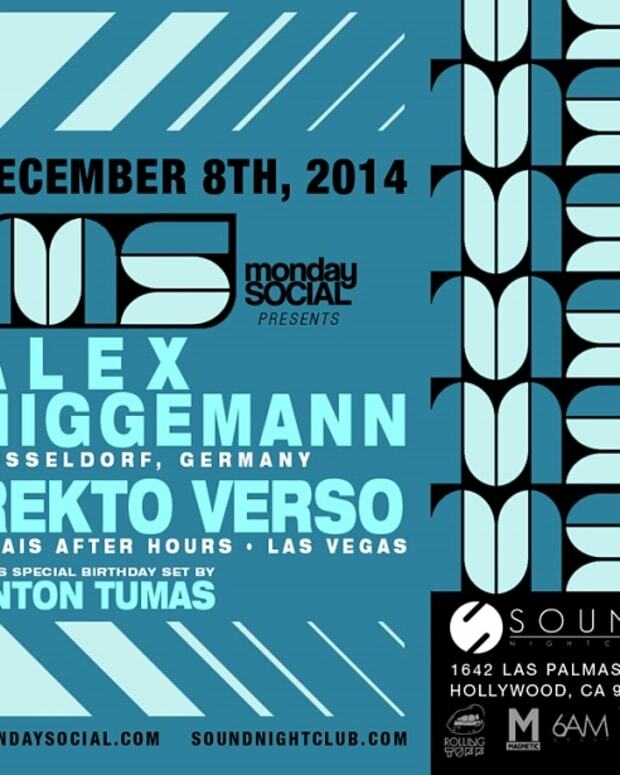 Monday Social takes place every Monday night at Sound Nightclub at 1642 N Las Palmas Ave, Los Angeles, CA. Text 818.640.0427 for any questions on reservations, bottle menu, or prices. Celebrate your birthday with Monday Night Social and receive one complimentary bottle of Moet & Chandon w/ table reservation (2 bottle minimum)! 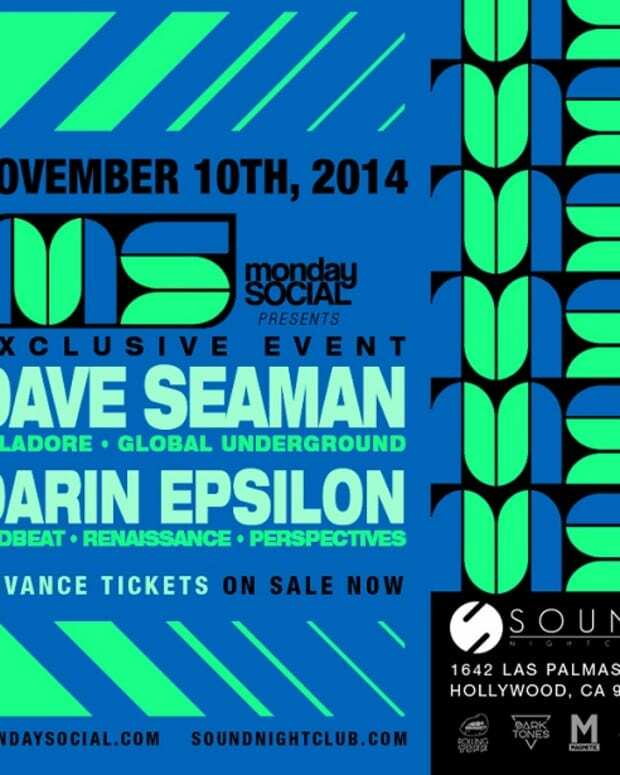 The Legendary Dave Seaman Tonight at Monday Social!